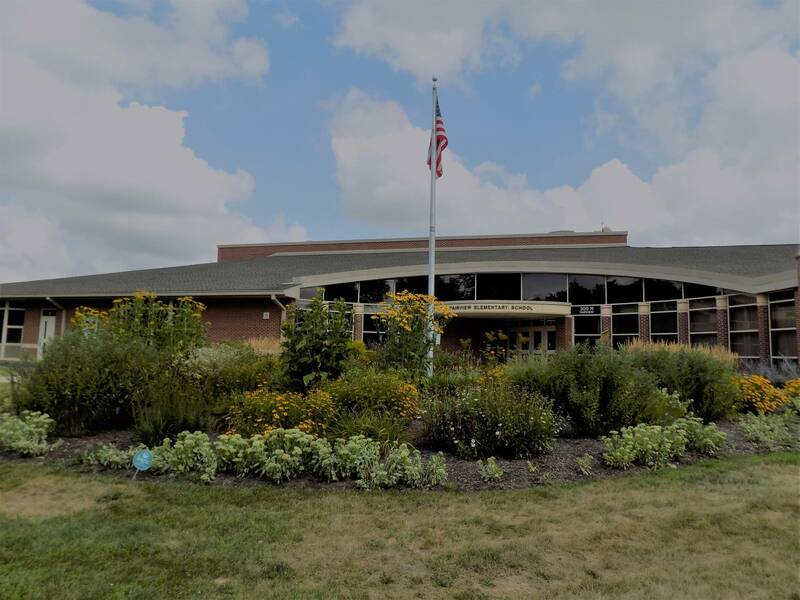 Fairview Elementary School is located in the neighborhood northwest of downtown Mount Prospect. We educate approximately 540 second through fifth grade students. Our goal as a school is to help our students to grow both academically and in character. Through rigorous, engaging, and meaningful instruction, our staff inspires students to be curious about the world around them. In addition to preparing students academically, our staff prioritizes the importance of problem solving together, treating one another with kindness and respect, and developing healthy interpersonal relationships. While learning at Fairview, students gain the skills, knowledge, and confidence needed to learn and succeed in a changing world.